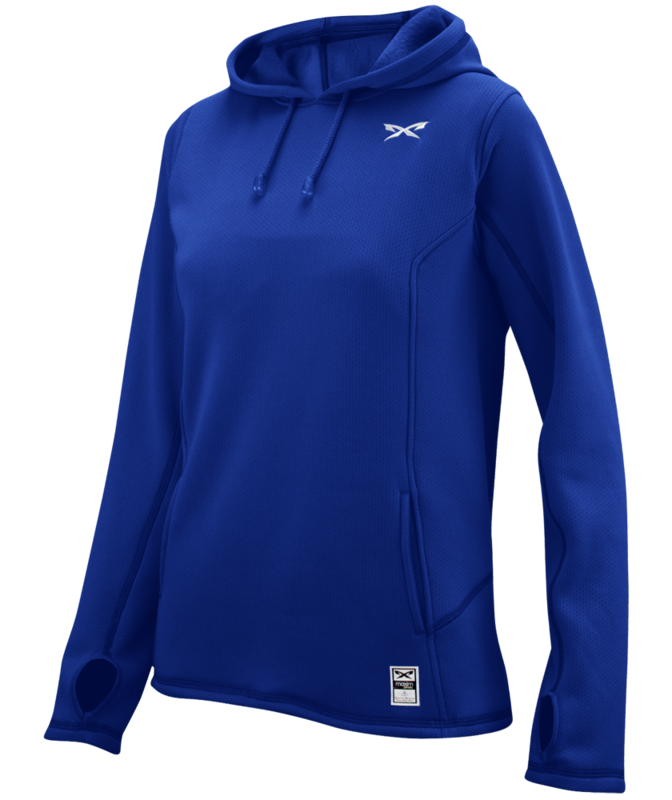 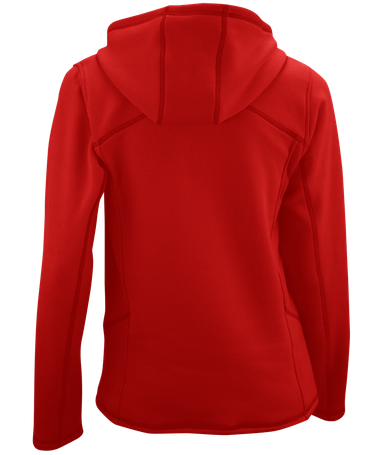 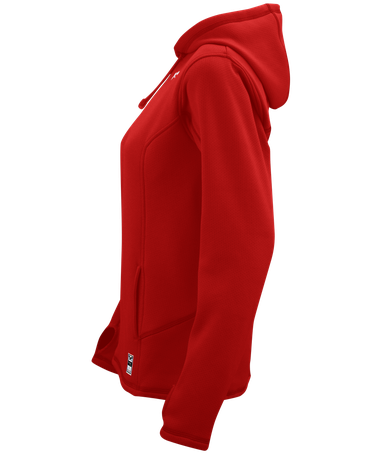 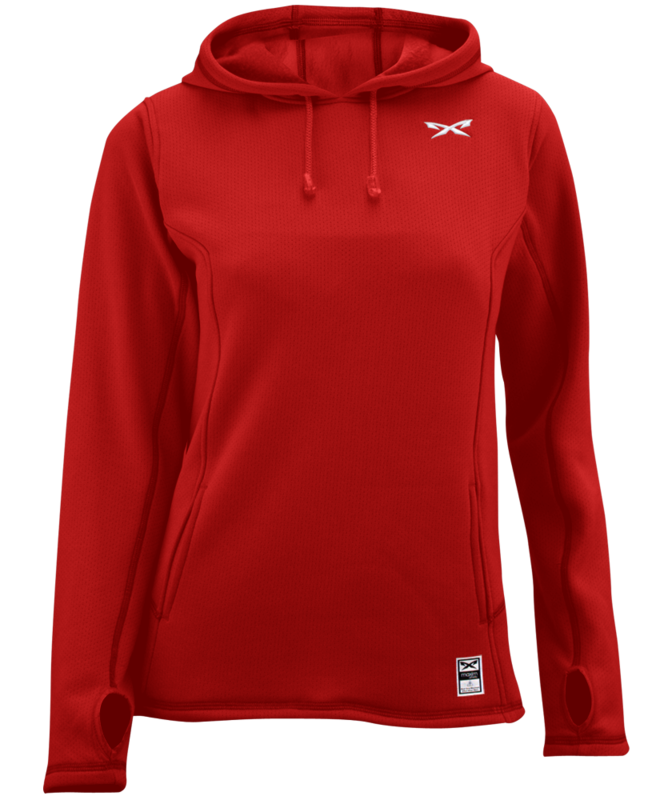 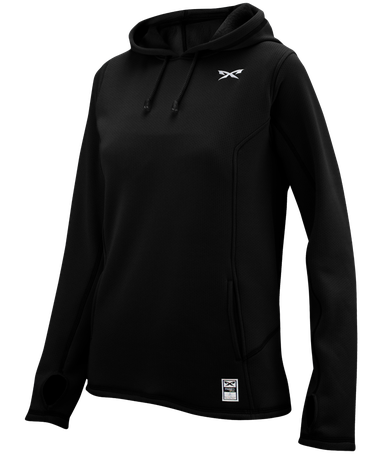 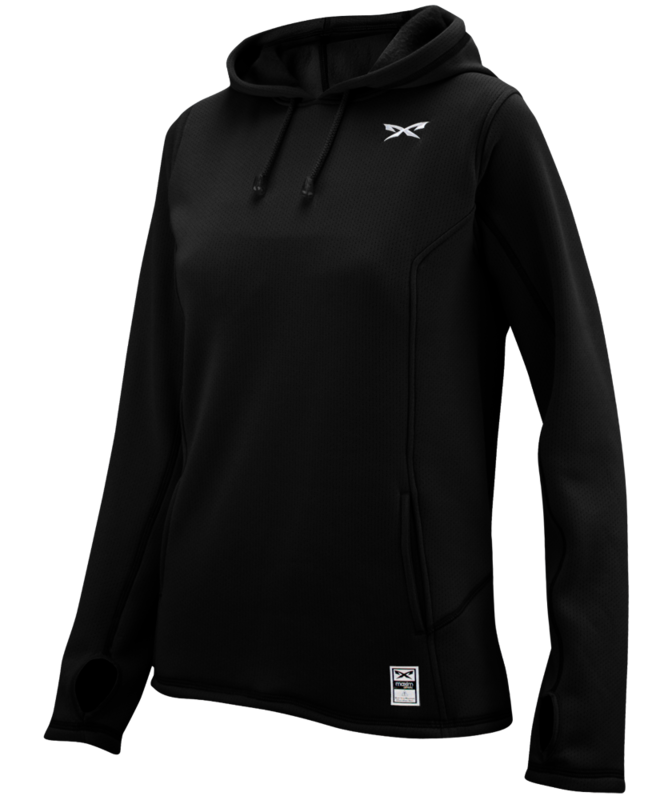 This Premium Women's Hoodie is slightly fitted at the waist with an open bottom. 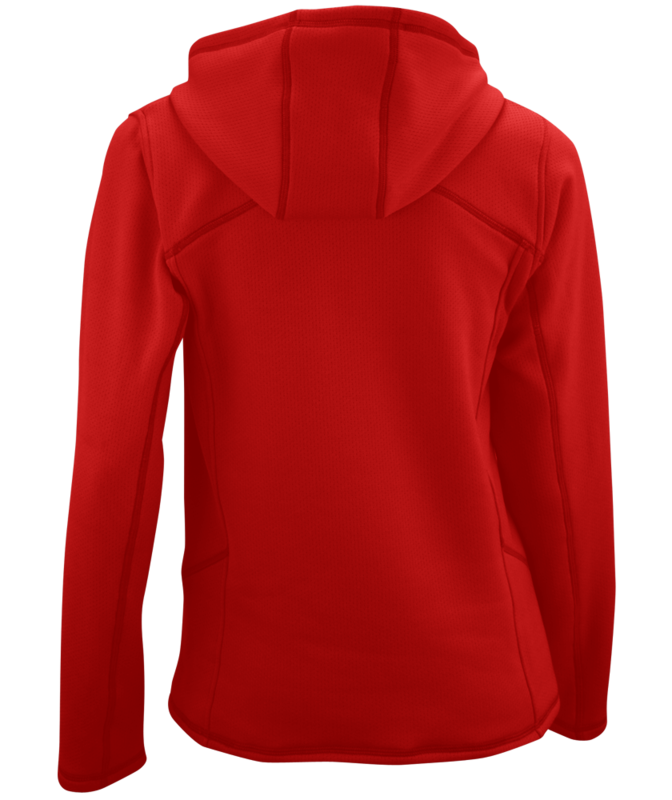 It features a drawstring neckline, 2 side pockets, and thumb holes at the wrist. It’s made out of light material and fully lined with fleece for added warmth during cooler weather conditions.